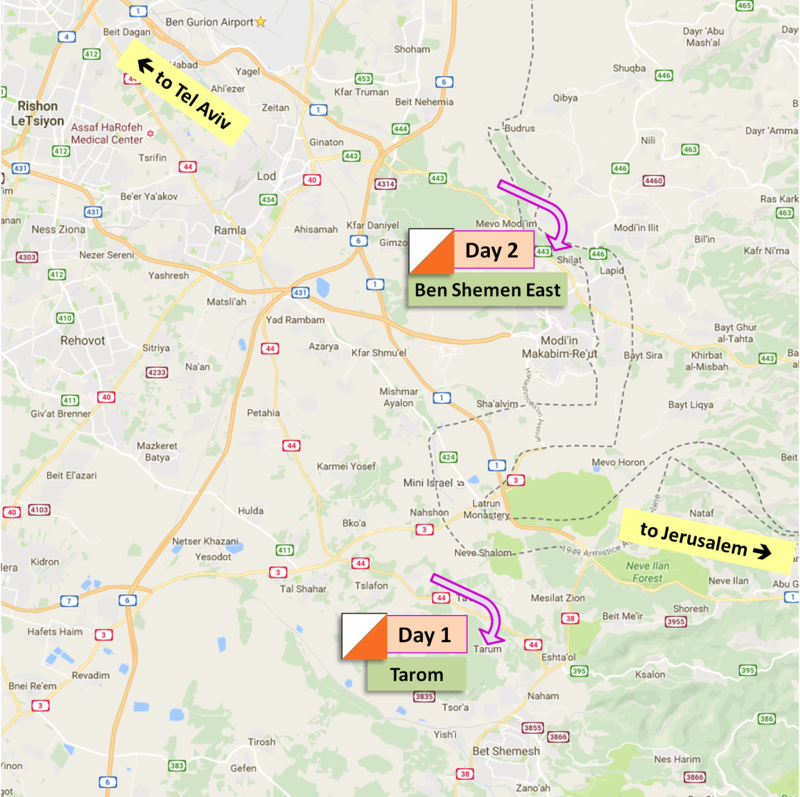 24-Feb-2017 Tarom – Israel Open Day 1 – WRE Middle Distance! All competitors from abroad in all classes must register by submitting the Registration form. 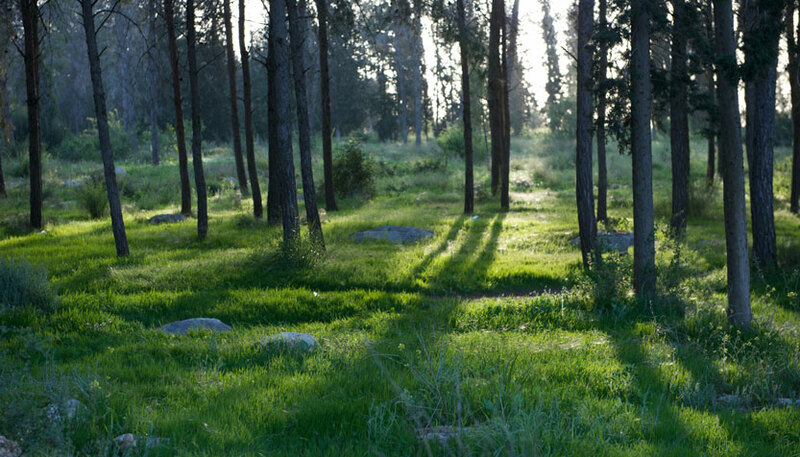 Elite class competitors from both Israel and abroad (H21E, D21E) must also register for the WRE event through: EVENTOR. 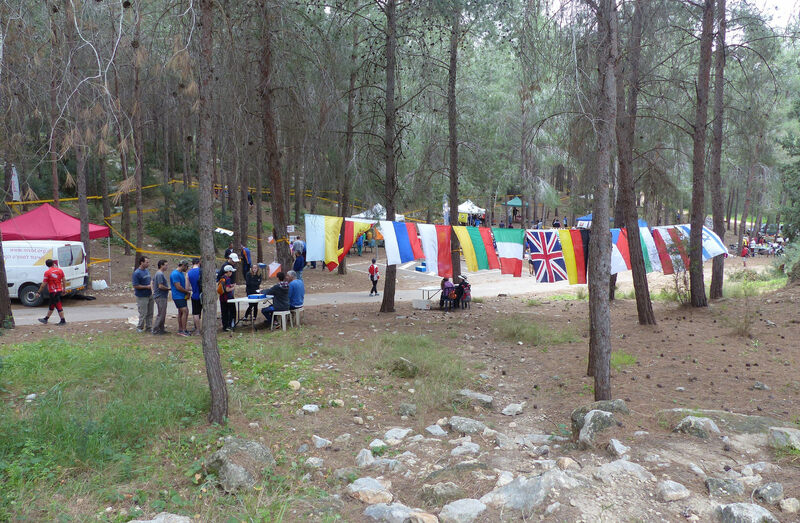 For WRE and non-WRE, the entry fee per event is 50 NIS (12 Euro), and includes SPORTident card rental. At venue – Payment in cash, in Israeli shekels (NIS), at cashier desk. WRE registration deadline: 13 February 2017. IOC registration deadline: 22 February 2017.